CUZ HE'S GROWN TO DAY 30!!! Yup, that's the gospel truth to the matter....Pops is now a proud member of the past one month crew of EX smokers!!! Woo Hoo!!!!! Pops has 30 Days of Freedom!!! I hope all of you enjoy the start to your week today, as it is also the start to another month of smobriety for me as well. btw, Pops never smokes on Mondays either!!! Way to go Pops! Happy to congratulate you on WON month! Go Pops! Welcome to NML! You know how to do this my friend! Congratulations Pops on 30 days! Beautiful job! Enjoy your day. Congratulations, Pops, I could not be HAPPIER for you and your co-workers, and all of us here. Thirty is PURTY! Congrats on your entrance to NML! Actually for me NML was a good place to be - I had gotten over the worst of it and knew the cravings would be short lived if I distracted myself and rode it out. Good job! Thanks...I am thinking the same line of reasoning as well. What the heck, if it was going to get me, it certainly would have bitten me by now, I would think. I'm not giving this bs addiction anymore power than it already has. As a matter of fact, I'm taking the power back from it. Damned smokes and tobacco companies are nothing more than a huge deadly selfish selfcentered lie anyway! Pops is rocking on solid ground these days. 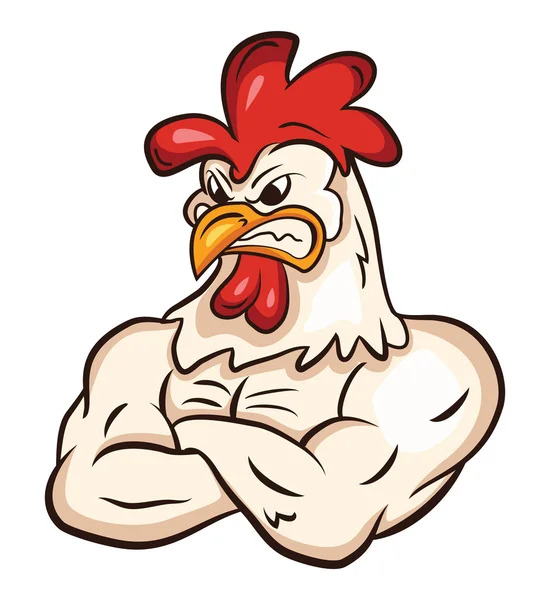 Bring on the camels, I've got plenty of sunblock....I can hang tough enough....."aint no thang....but a chicken wang!!!" Congratulations!!!!!! I will be 30 Wednesday and I'm freaking excited!!!! Congrats on 30 DOFs, get your camel ready for NML, but with everything you already know, you'll be flying rather than riding through the desert!!! And I love the quote you added. 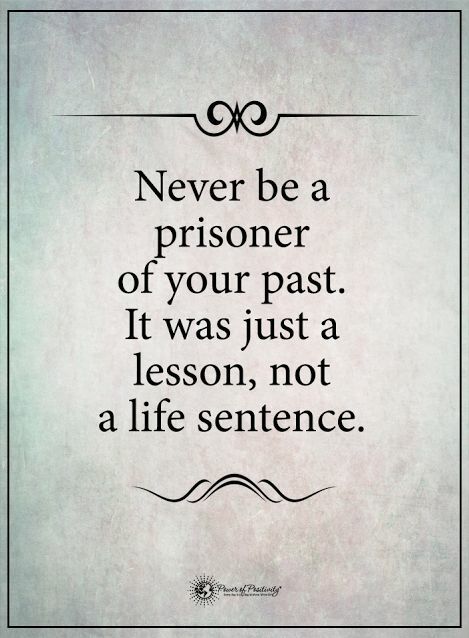 I've always believed that if we don't forgive our past mistakes, then how can we possibly look to the future? I just love reading of success!! 30 days is awesome! Glad you have that monkey off your back.